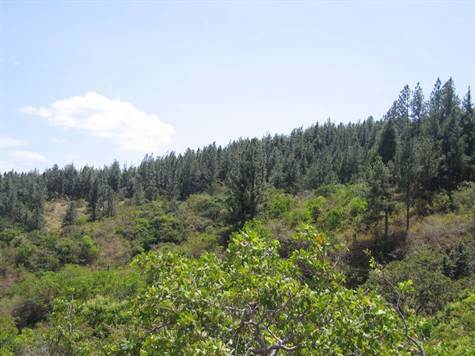 This property is located in the Santa Fe area, neighboring a big national forest reserve and contains various creeks running through the property. 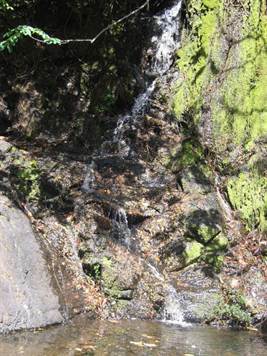 The property also has a water spring for year-round access to water and road access. 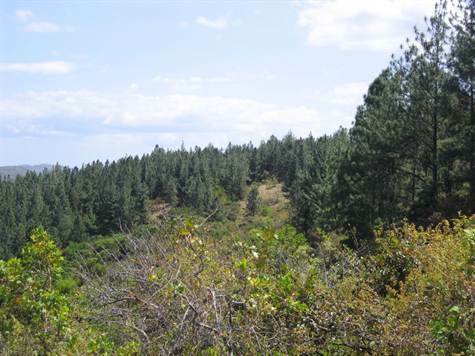 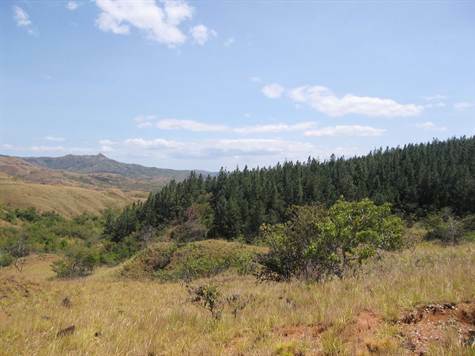 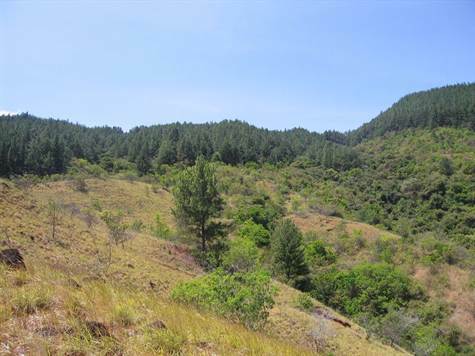 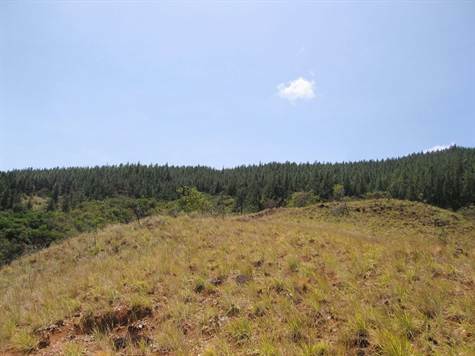 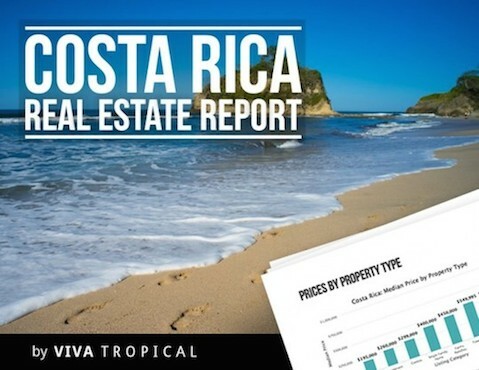 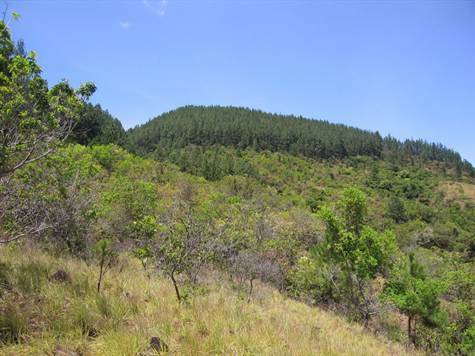 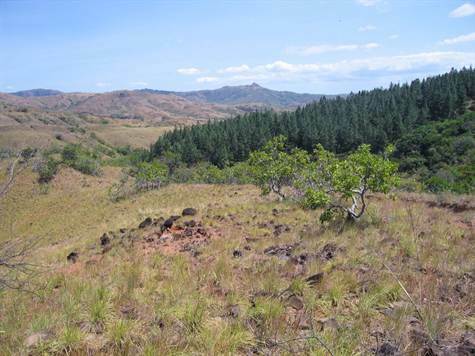 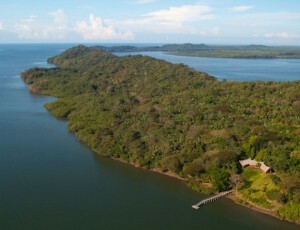 LAND SIZE: 73 Acres + 32,071 ft2 (29 Hects + 8,400.00 mts. 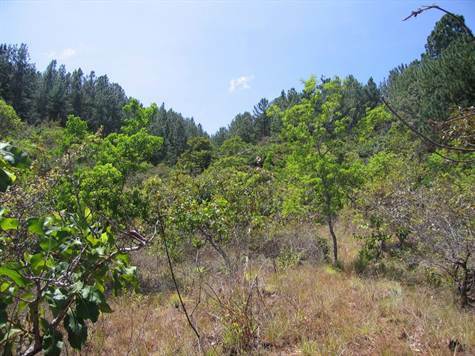 The access to this property is difficult and requires four wheel drive. 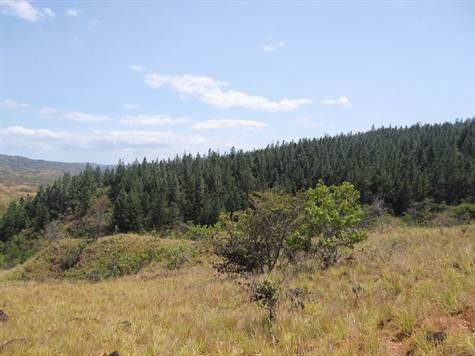 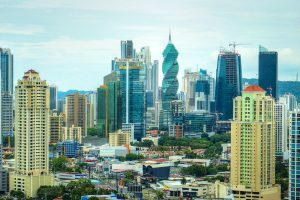 Possible uses can be reforestation, land bank holding, or an off grid settlement.